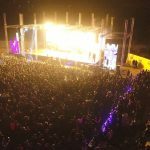 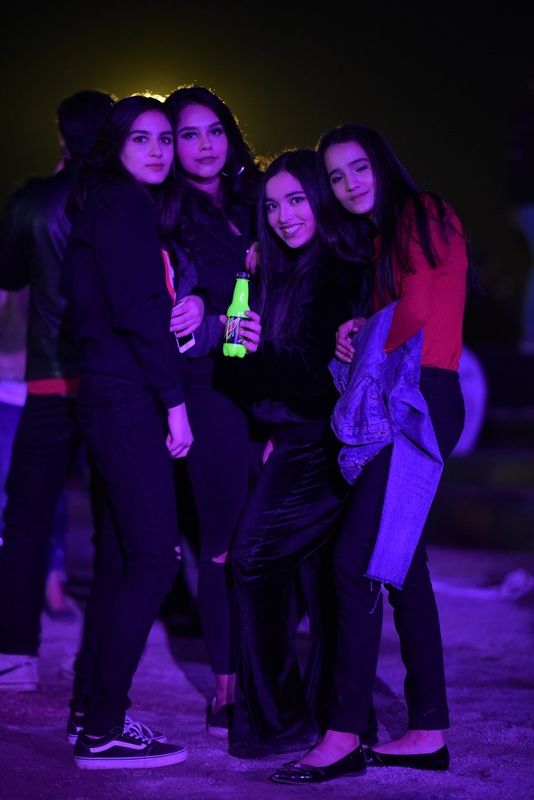 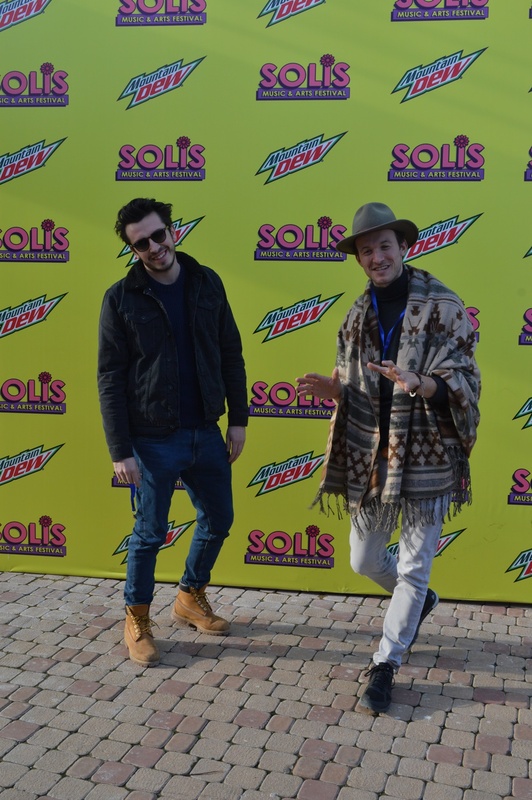 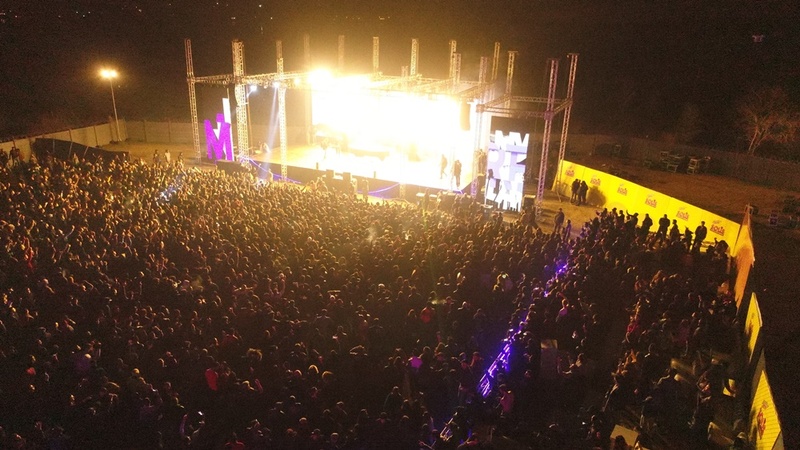 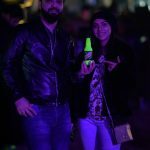 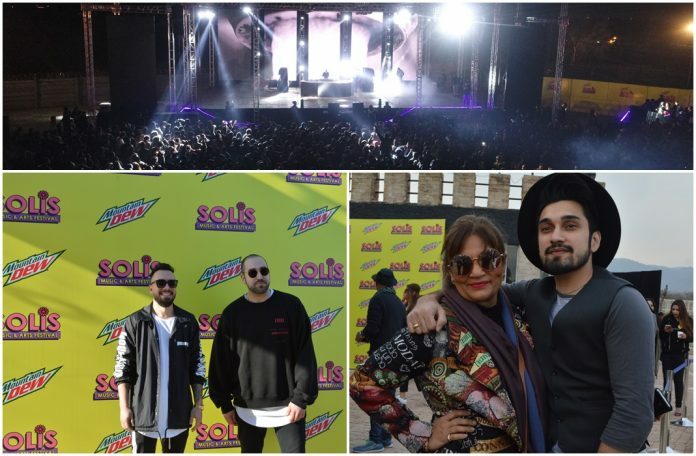 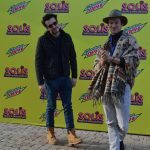 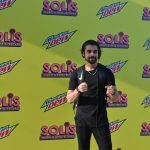 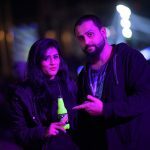 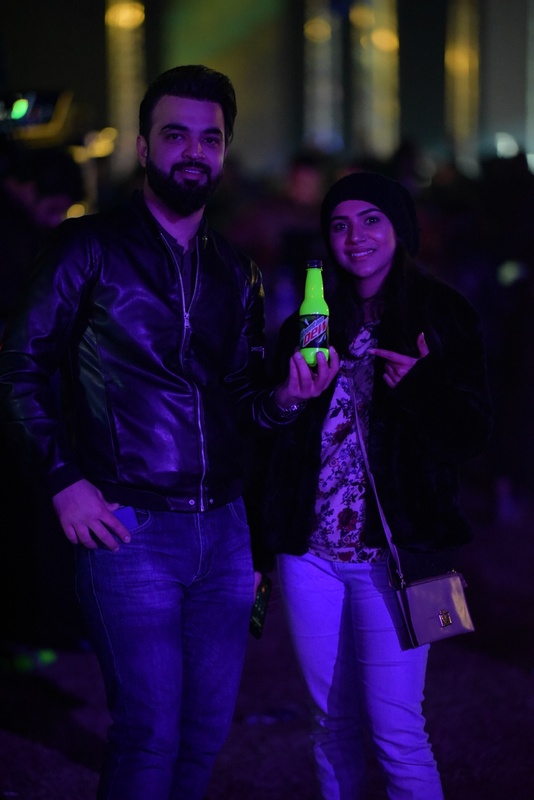 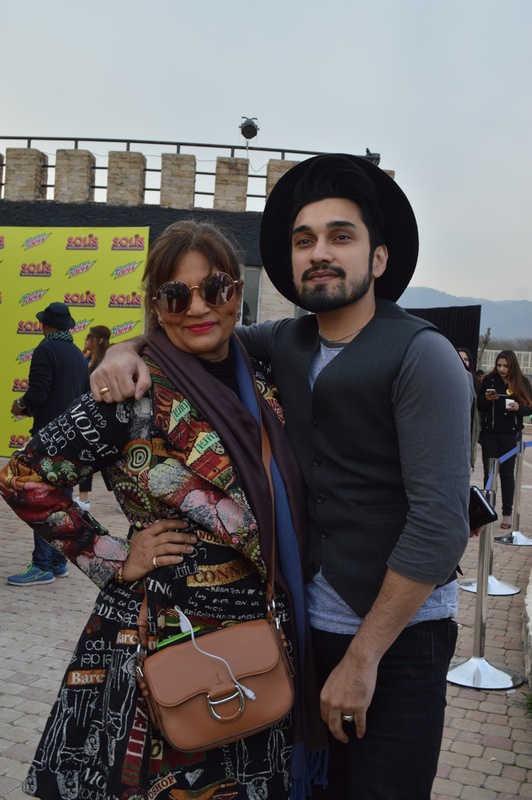 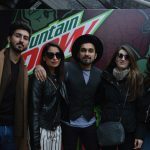 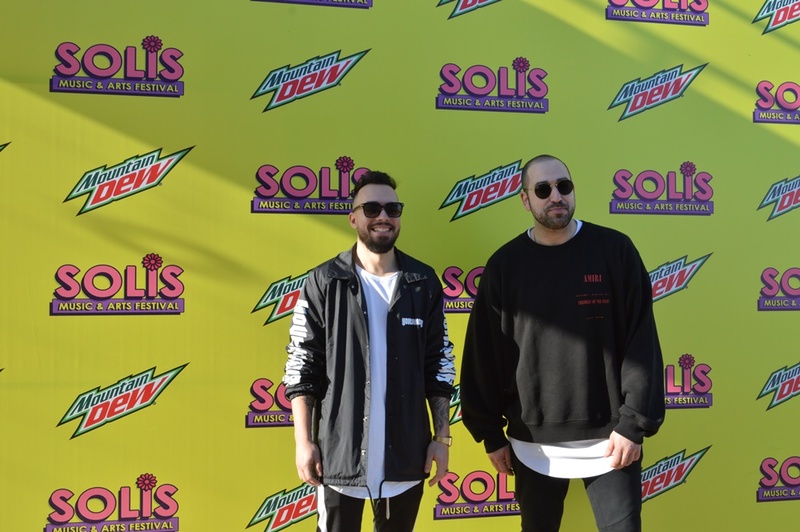 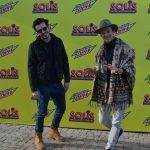 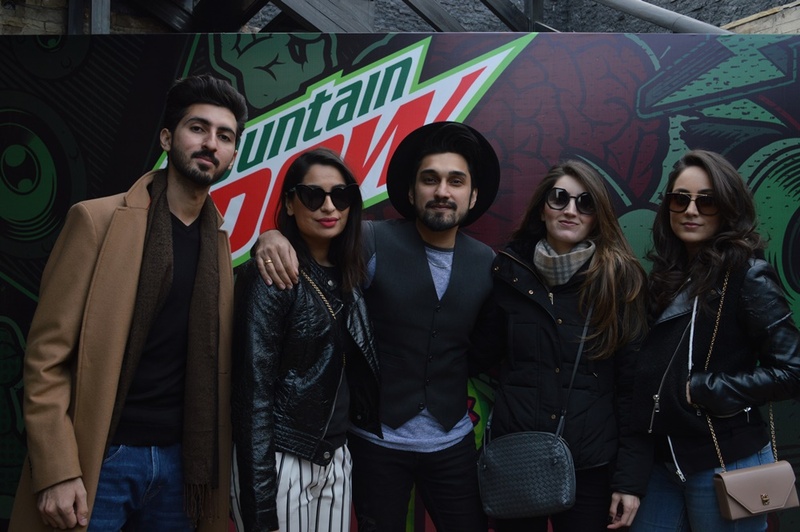 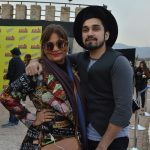 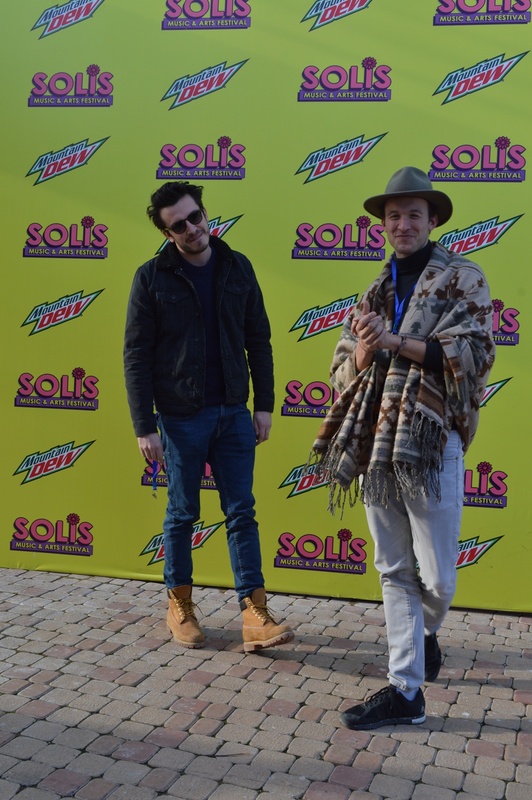 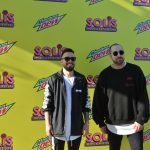 Mountain Dew Presents Solis Music and Arts Festival which took place on 9th February at the Rock Musicarium Lake View Park in Islamabad. 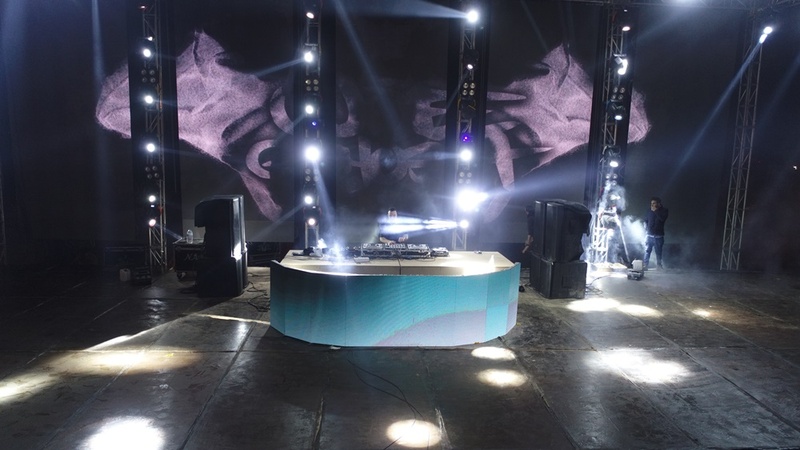 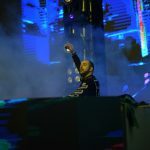 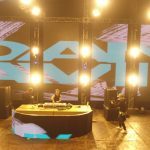 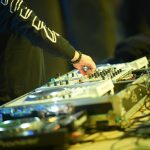 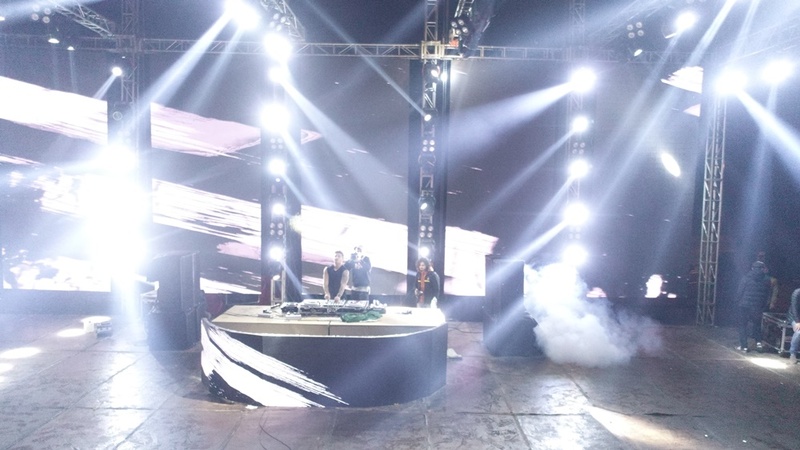 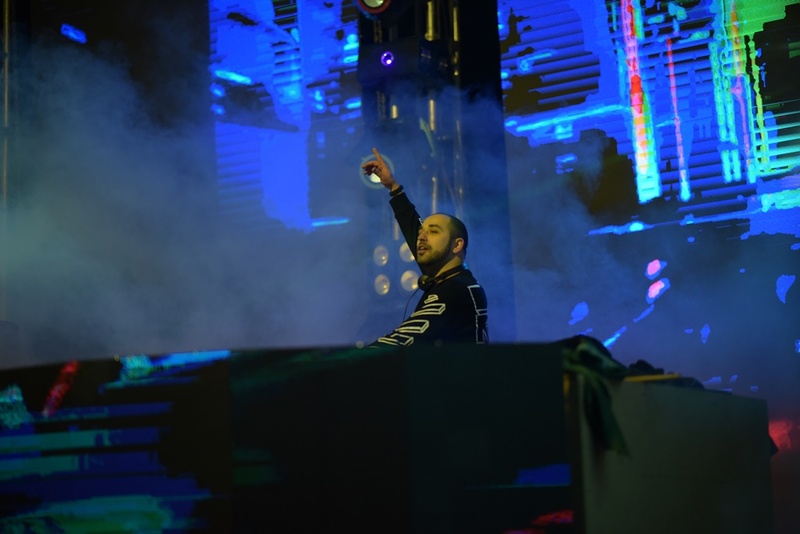 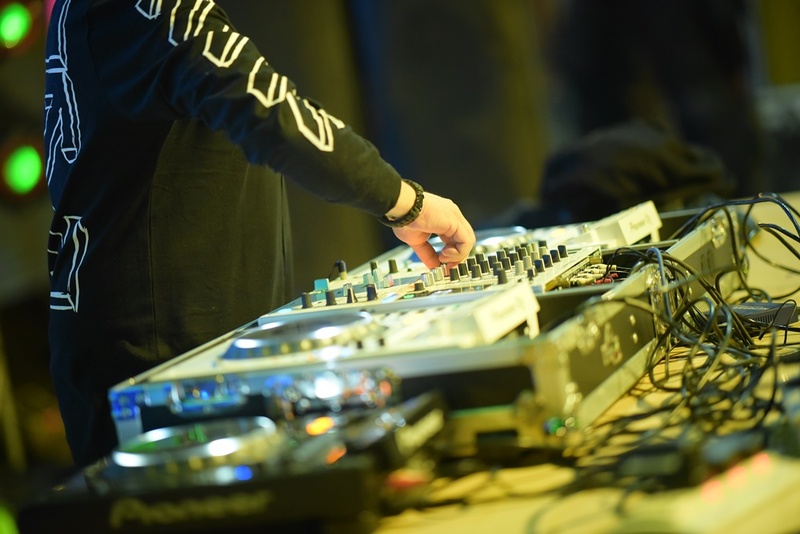 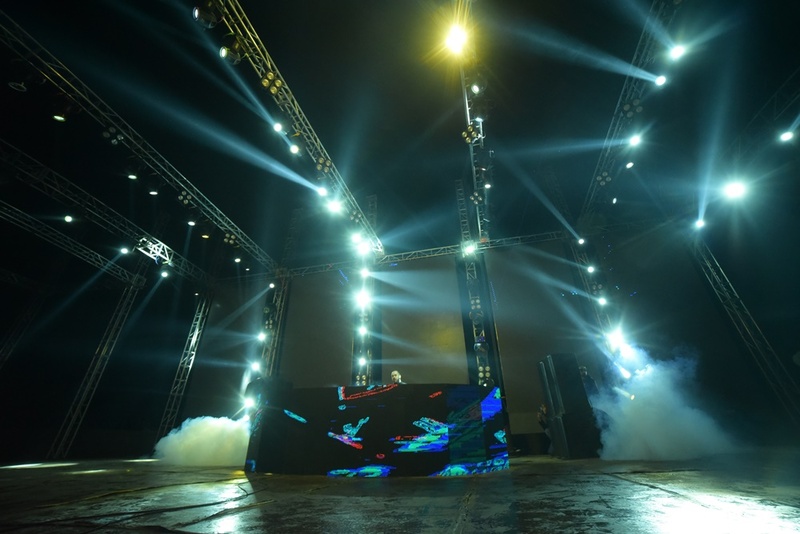 The event featured national and international Electronic Dance Music sensations including DJ Danny Avila, Joe Ghost, Kris Kaiden, FDVM, Maleo, and Turhan James. 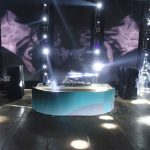 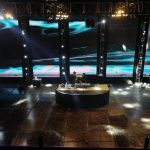 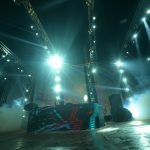 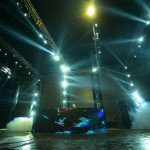 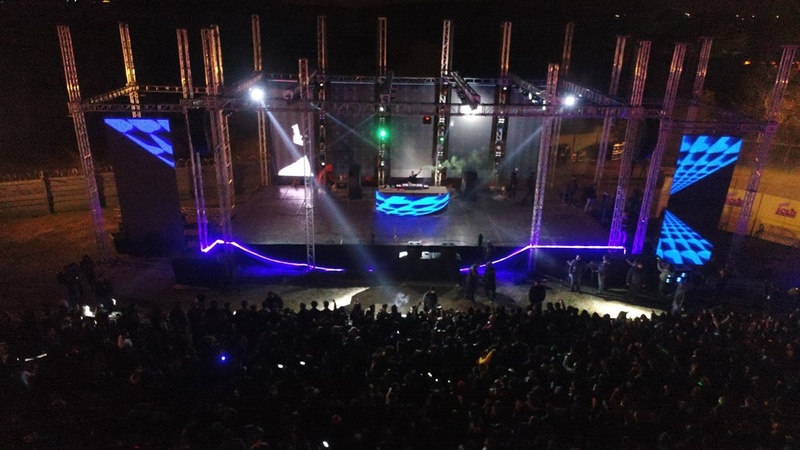 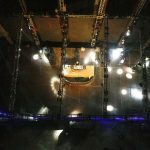 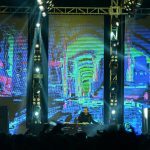 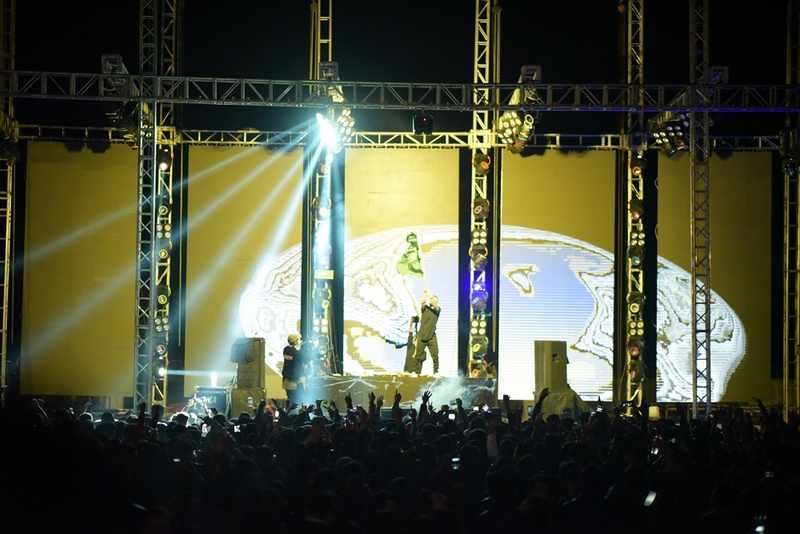 The festival marks the first ever Pakistani performance for both Pakistani and international DJs playing at the festival. 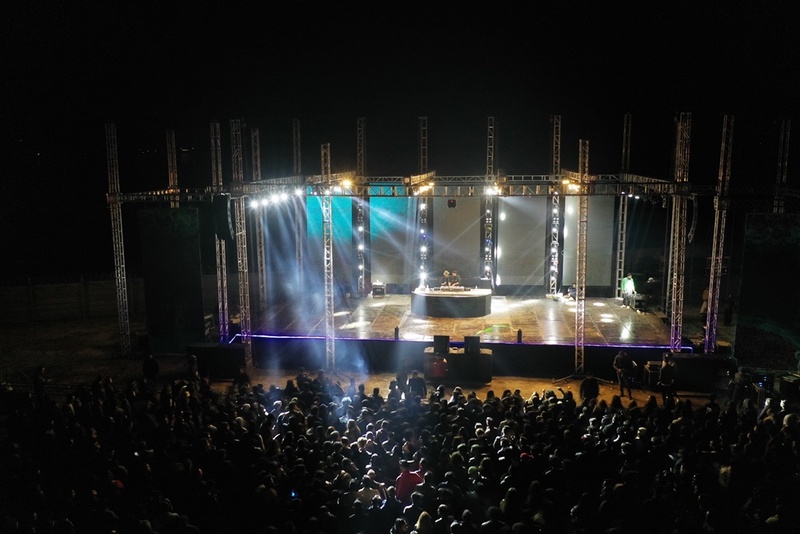 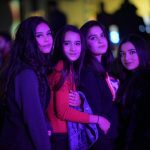 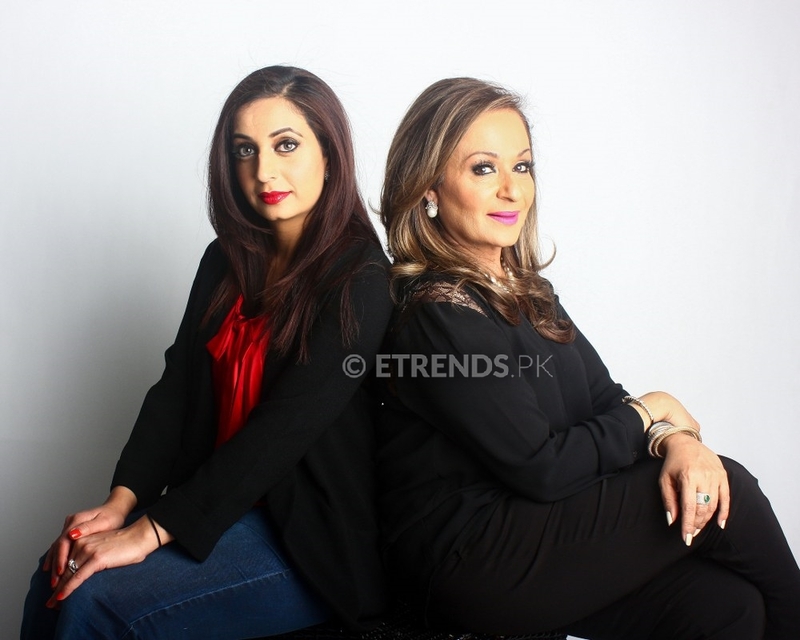 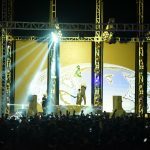 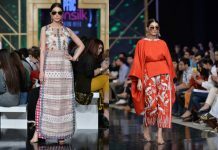 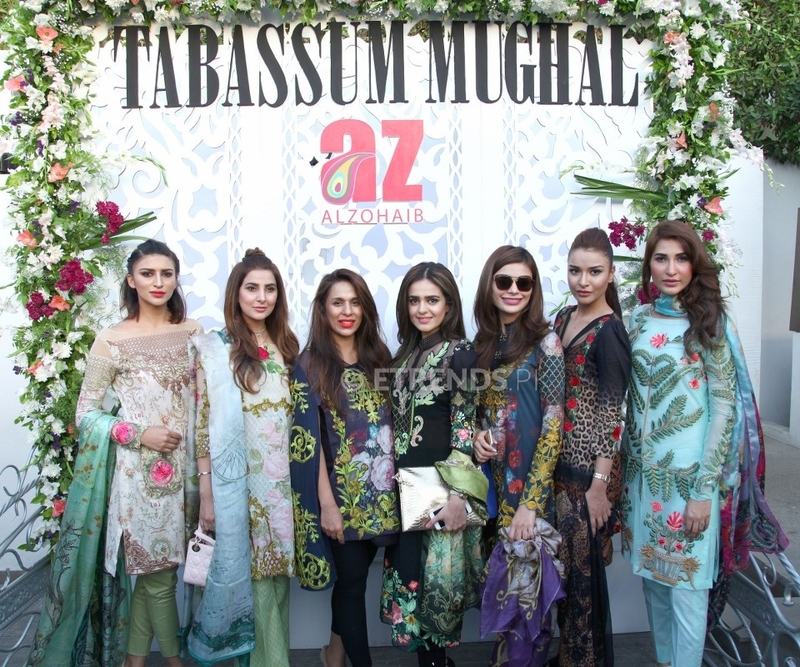 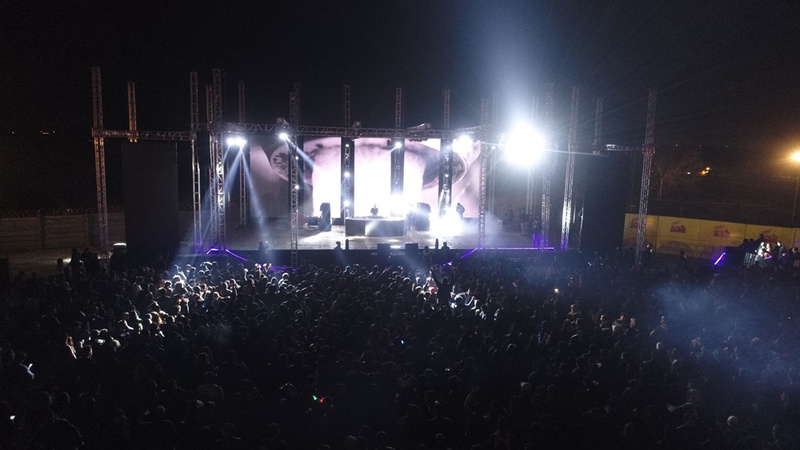 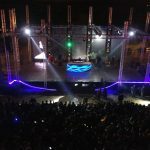 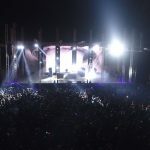 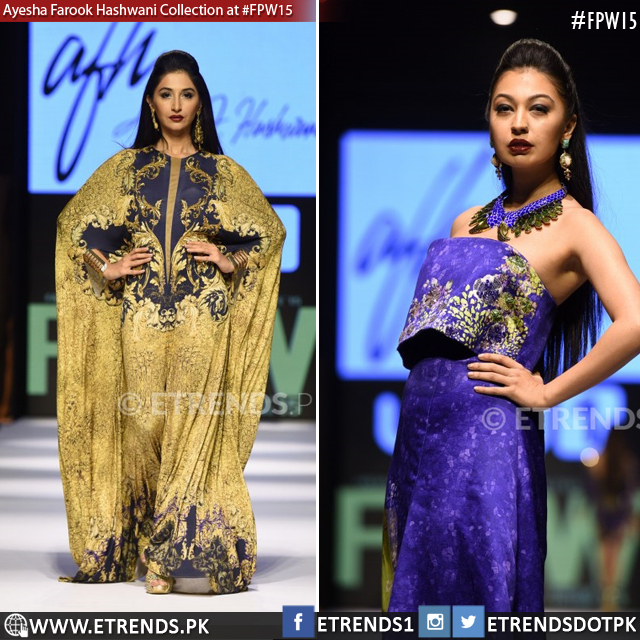 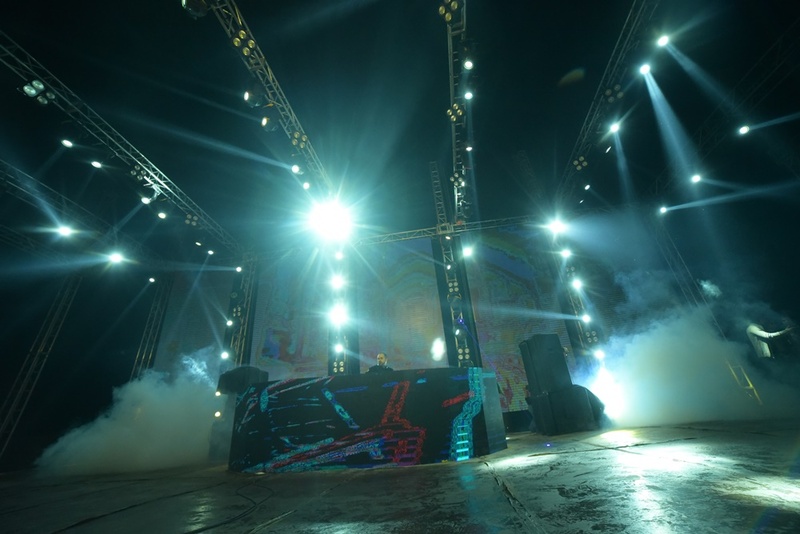 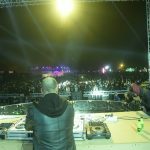 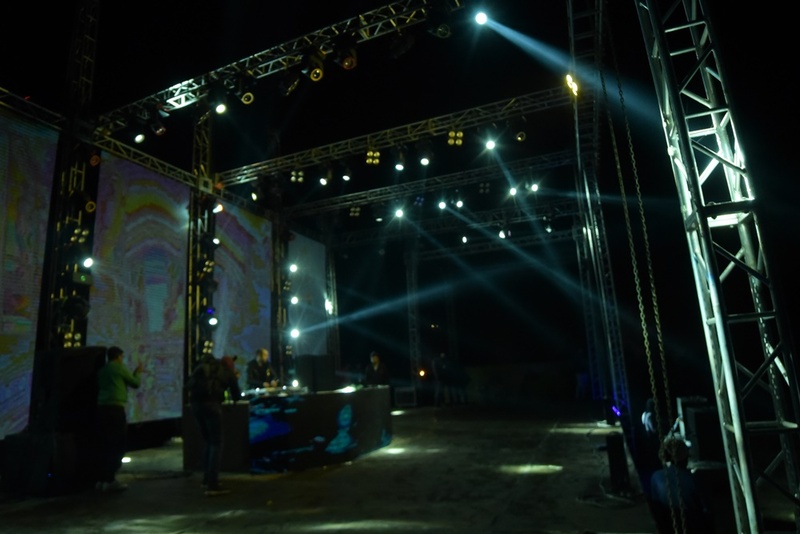 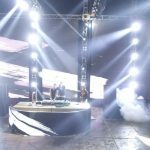 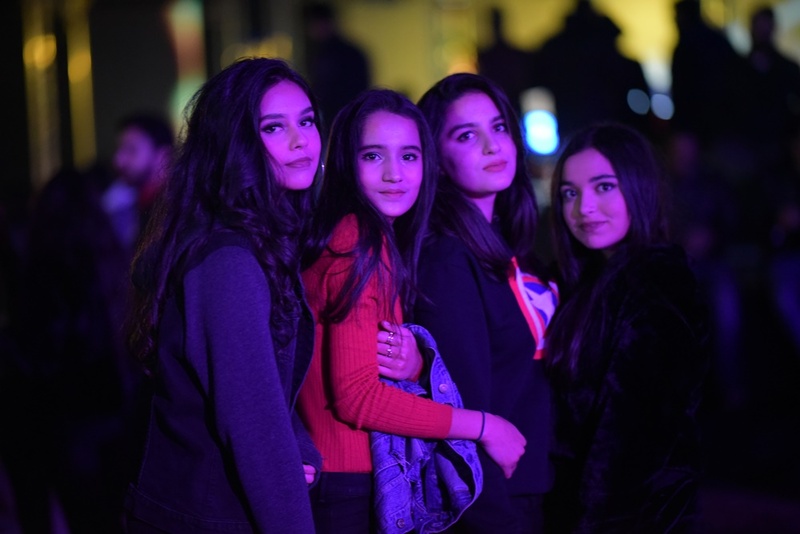 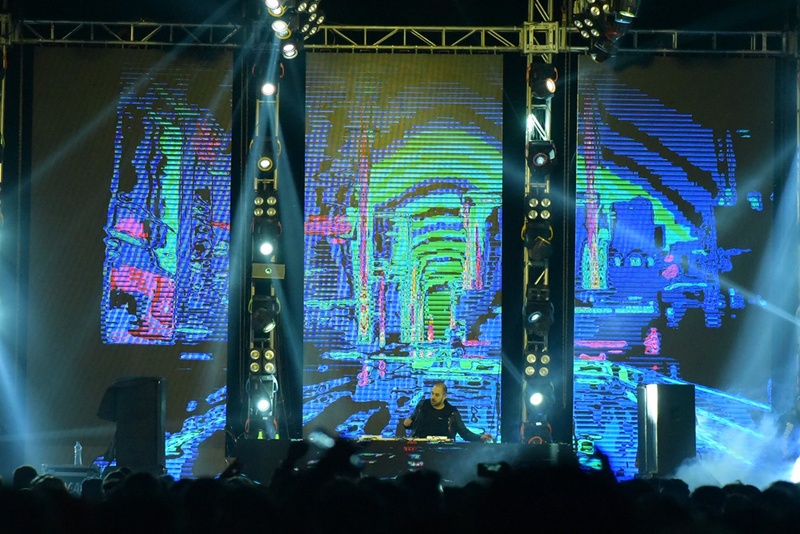 Attended by 5000 to 6000 people including Uzair Jaswal and Frieha Altaf, the event started off with performances by our homegrown EDM talent Turhan James, followed by international EDM sensations including the French DJ Maleo, Canadian DJ duo Joe Ghost & Kris Kaiden, and French DJ duo FDVM. 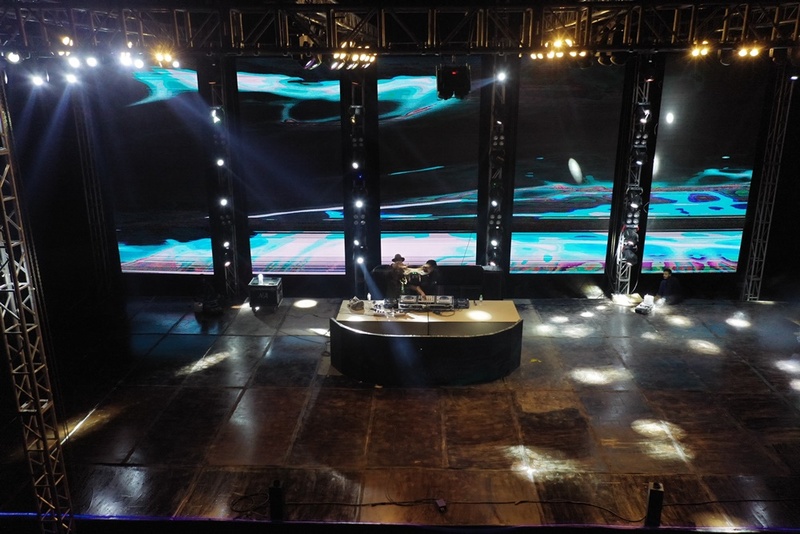 The finale performance was done by Spanish House and Electro House DJ Danny Avila. 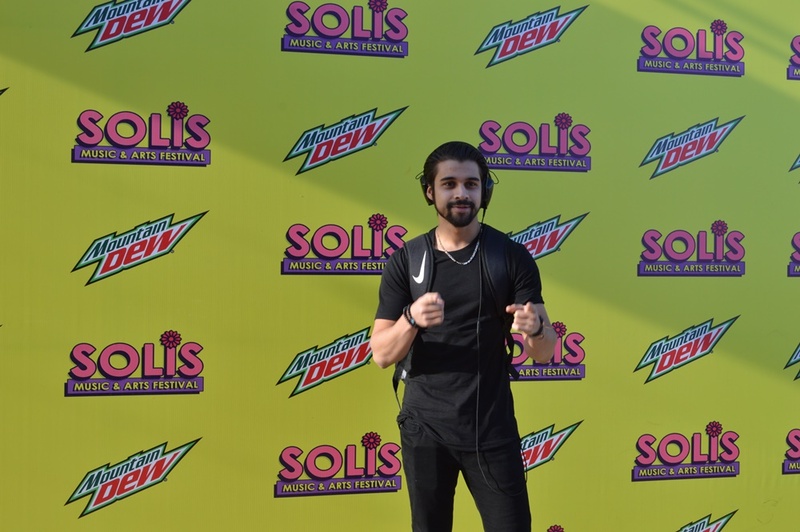 I cannot wait to play in Islamabad at Mountain Dew Presents Solis Music and Art Festival and make my Pakistani debut. 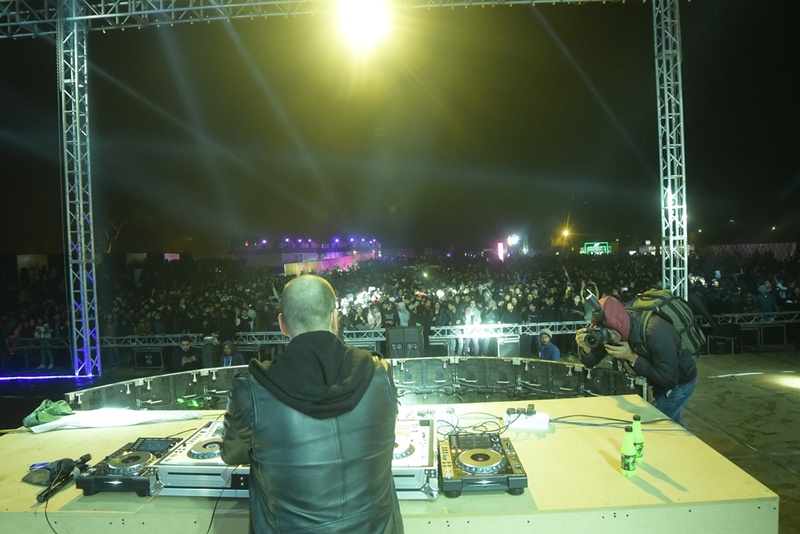 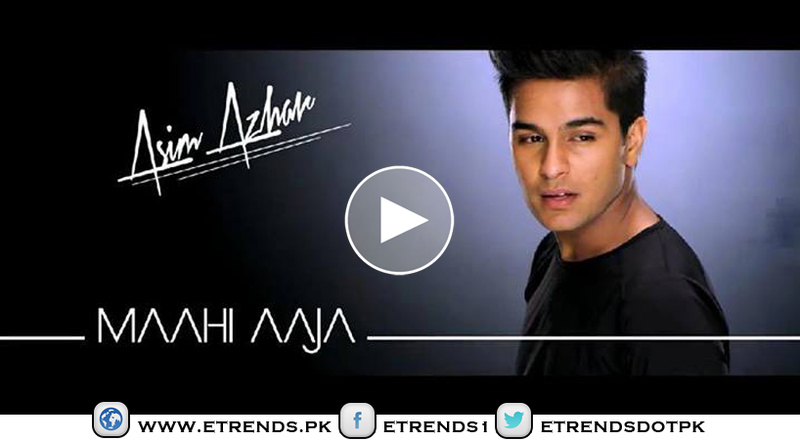 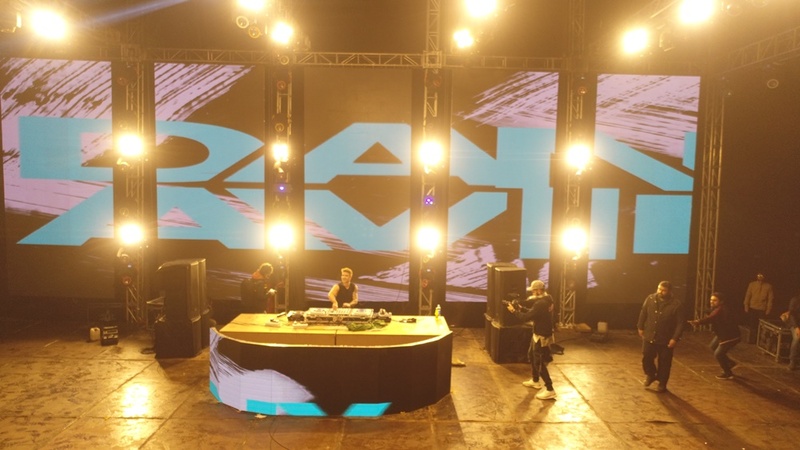 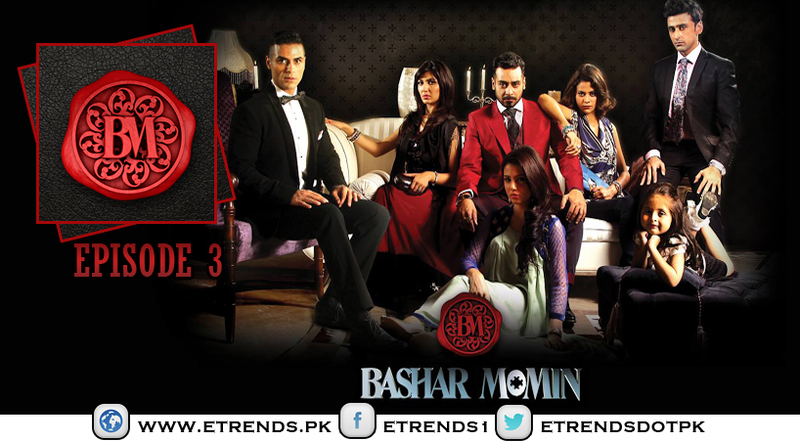 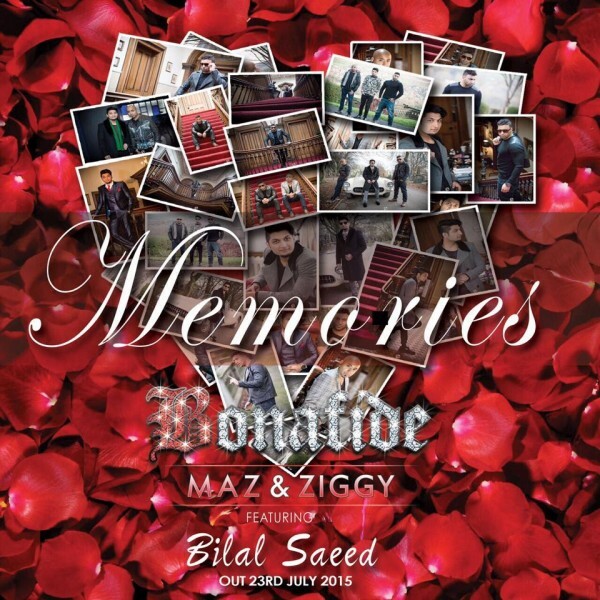 I am really excited to be a part of the fast-growing EDM scene here in Pakistan. 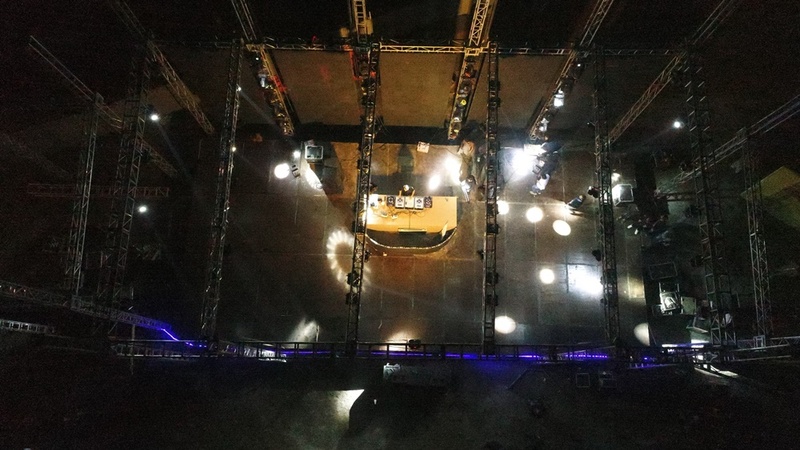 I felt the energy the moment I landed here the first time. We are so delighted to be here in Pakistan for our South Asia tour and perform at Mountain Dew presents Solis Music and Art Festival. 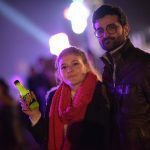 We are really looking forward to meeting the public in Islamabad and share the good vibe and love over there! 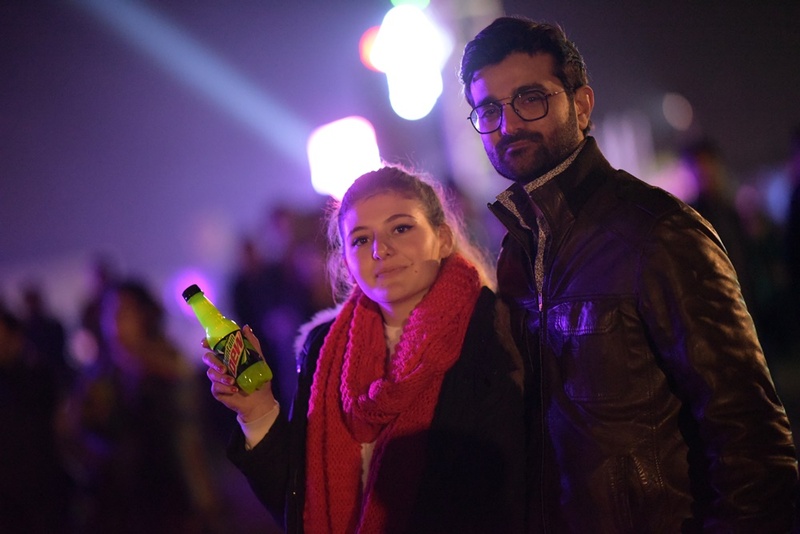 Pakistan has been so welcoming; we are having a great time. 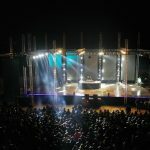 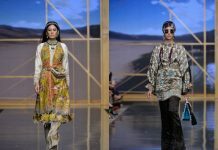 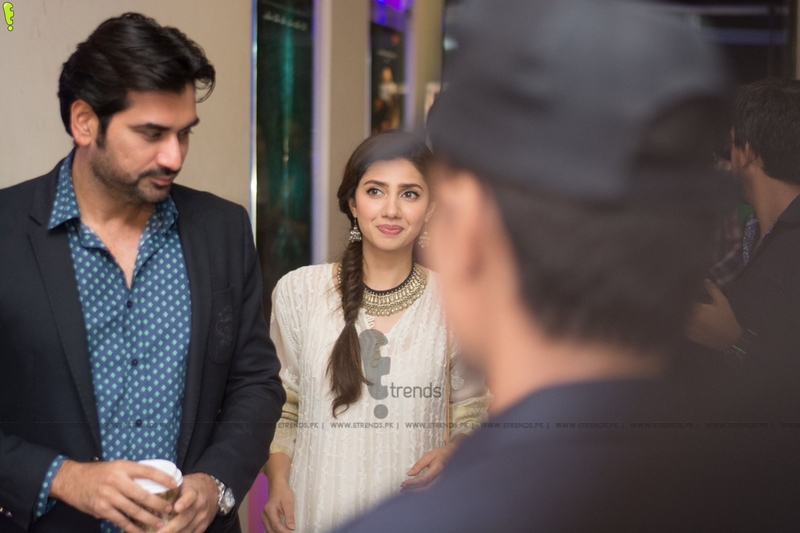 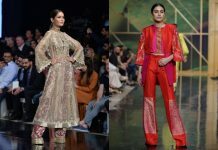 Pakistan is a country that is so rich in culture, everything from the food to the music has a unique appeal to it and you can’t find this anywhere else, I am really excited to be able to experience it first-hand. 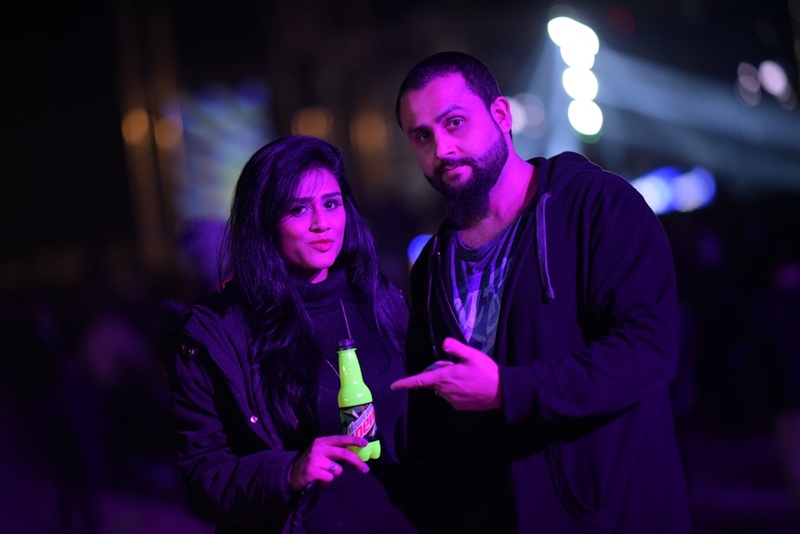 I feel like the EDM culture is thriving in Pakistan, fans of the music are really passionate about it, and I can’t wait to see what memories we create together during my set! 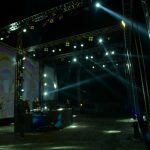 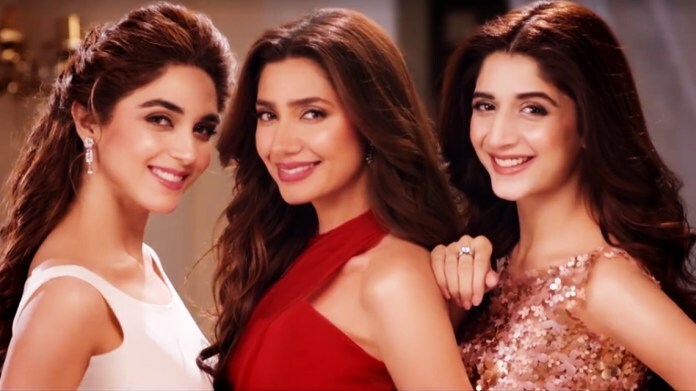 Previous articleKarachi Kings Anthem for PSL 4 is out!